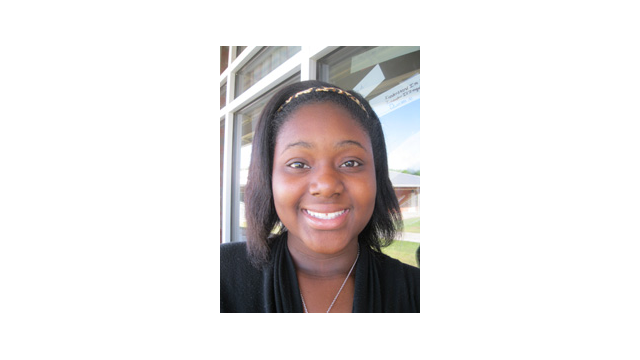 Quishartis is a student at Ghazvini Learning Center. She participated in the WFSU American Graduate Leadership project at the school from January – May 2012. The program was designed to re-engage students to stay in school, set goals for success and meet academic success.